The Winos' Wine Guide: Cinerator 91.1 Proof Hot Cinammon Whiskey! 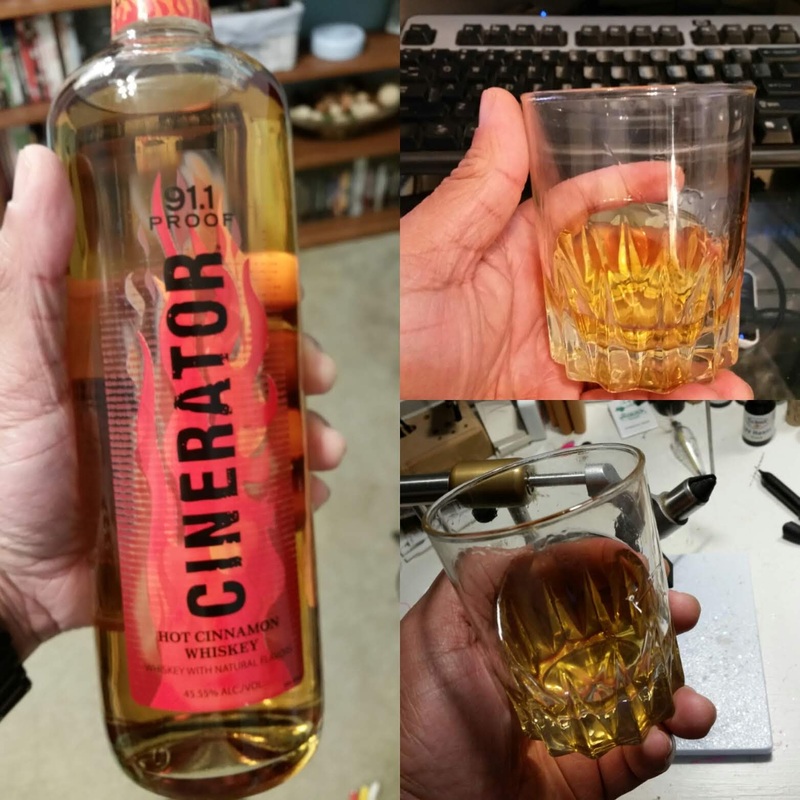 Red Wine Wino found this at the neighborhood liquor store - Cinerator 91.1 Proof Hot Cinnamon Whiskey! Cost less than Fireball and comes in at a whopping 91.1 Proof compared to Firball's 66 Proof! Even better, has a more "cinammony" taste to hit... This one gets a Good Rating!